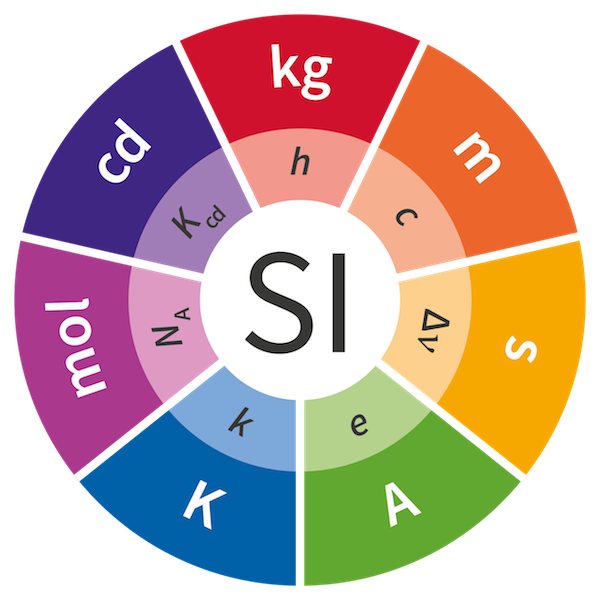 The definition of a kilogram has remained the same for more than a century, but thanks to a vote to be held by a committee in France this evening, the world is getting ready to redefine the way it measures mass — and a number of other SI units as well. In the French commune of Saint-Cloud, a wealthy suburb that stretches along the Seine west of Paris, stands the Pavillon de Breteuil. The structure was inaugurated by Louis XIV in 1672 and is located on the lush grounds of a former royal palace. Inside the Pavillon is a triple-locked vault, and since 1879, this vault has contained one of the world’s rarest and most precious objects. It is a cylinder of platinum-iridium about the size of a golf ball nicknamed Le Grand K — Big K, in English. Big K is a kilogram — which is not to say that Big K weighs one kilogram, though it literally does. More accurately, Big K is the kilogram. That is until this evening when the Bureau International des Poids et Mesures (BIPM) will meet at the Pavillon and vote to strip Big K of its status. The International Bureau of Weights and Measures, to use its English name, has something more fundamental in mind for the kilogram. A chunk of metal — even a carefully calibrated and monitored one — will no longer cut it. The BIPM is the organisation that oversees and regulates the metric system of measurement used throughout almost the entire world. It defines each of the fundamental units in the International System (SI), safeguarding and standardising the definitions of units like the metre, the second, and, yes, the kilogram. When the SI was first adopted — by France in the late 18th century — it defined units of measurements in reference to real-life quantities. The metre, for instance, was one ten-millionth of of the length of the quadrant of Earth’s meridian passing through Paris — and surveyors were sent out to determine what this looked like. But metrologists, the people who study the science of measurement, have longed to disconnect SI units from the troublesome changeability of real life, and instead define them in reference to the laws of physics themselves. In 1983, for instance, the BIPM redefined the metre as the distance travelled by light in a vacuum over a certain fraction of time. Since the speed of light is a universal constant, the metrologists had successfully created a metre that would be the same anywhere in the universe at any point in time. They would find other universal constants to define the second and the candela — which measures luminous intensity — but the kilogram has proven a challenge. That’s why the official definition of the kilogram since 1875 has been this lump of metal locked away in France. Whatever that weighs, says the BIPM, is what the entire world must consider to be one kilogram. “The system is starting to creak at the seams a little bit in terms of the accuracy and repeatability that it can offer,” Mark Ballico admits to create. 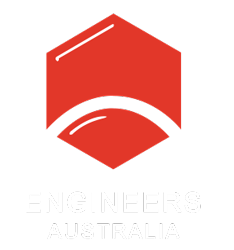 Ballico is the Section Manager of Mechanical, Thermal, and Optical Standards at Australia’s National Measurement Institute (NMI), the government body tasked with overseeing metrology standards locally. The NMI has its own copies of Big K, but these are only extremely precise replicas. As carefully monitored as Australia’s kilograms are, only the French kilogram is the official kilogram. The problem is that when these replicas from around the world are compared to Big K, metrologists have found slight differences in their masses. It isn’t quite clear why — perhaps due to small diffusions of gas from the original — but the kilogram appears to be getting lighter. Metrologists would much prefer to define the kilogram in reference to a fundamental constant of nature, as they have with other units. It has been theoretically possible to do this. Physicists know that mass can be determined in reference to the Planck constant — the relationship between a light particle’s energy and its frequency — due to the mass-energy equivalence. Mass can also be determined in reference to the Avogadro constant — which relates to the number of atoms in a certain amount of a substance. But working out how to use this information to create a practical measurement has been hard. And engineering has helped solve the problem. “They had the definition but you couldn’t actually practically use it yet,” Ballico says. “Until the engineering was improved sufficiently to let us measure mass in terms of the Planck constant — and we do that indirectly using electrical units actually. If you wanted to determine a kilogram by counting atoms though, it requires counting a very precise number of silicon atoms, a process to which Australia’s Nuclear Science and Technology Organisation has contributed. “Our nuclear research organisation is still involved in the measurement of this purity of the silicon,” Ballico says. “They have some quite unique facilities that can measure using neutron-activation spectroscopy from their reactor. However, even though it is very likely that the BIPM will approve the new definition of the kilogram when it meets 11 am Paris time on 16 November — along with new definitions for the ampere, the Kelvin, and the mole — no one will be throwing away Big K or its replicas just yet. The instruments used to measure the new kilogram are still very expensive and difficult to construct, and the world of metrology is a slow-moving one that values stability. “I’m not going to do that switch across until I’ve benchmarked that new technology against the old one over an extended period of time and through a number of different methodological cycles, so that I’m confident that we don’t accidentally introduce an error in the systems,” Ballico says. “These direct realisations are complex and usually have a lot of maths in them, and there’s a lot of engineering corrections and so on that need to be applied. But if the new definition is approved by the BIPM and implemented, as planned, on 20 May — World Metrology Day — next year, the entire world’s measurement of mass will no longer depend on the safety of a centuries-old structure in France. “If BIPM in Paris was blown up or something, or suffered a huge catastrophe,” Ballico says, “we would lose the kilo.